Join thousands of people around the world celebrating International Yoga Day on 21 June 2017! 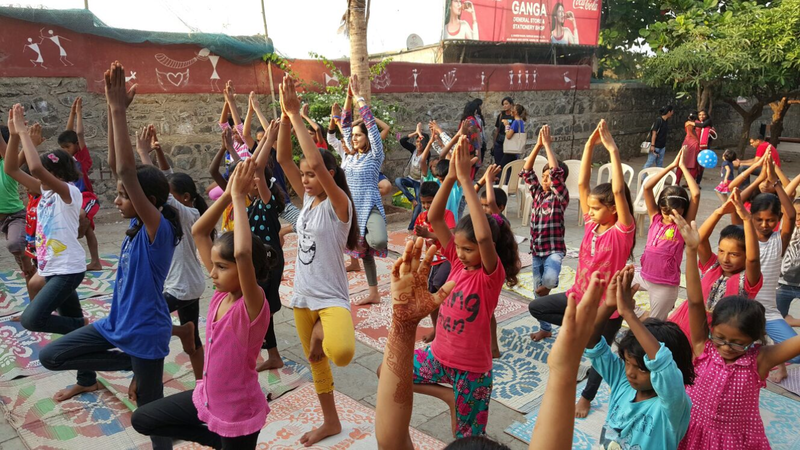 To mark the importance of International Yoga Day, we are conducting a few special yoga sessions for adults and children. ​All proceeds from these classes will go to the Angel Xpress Foundation. ​June 21 is the Spring Solstice; it marks the change of seasons, the longest hours of daylight and a day of heightened positive energies, as well as being of significance to numerous cultures around the world and was thus chosen by Narendra Modi to mark International Yoga Day. Mr Modi stated: "Yoga is an invaluable gift of India's ancient tradition. It embodies unity of mind and body; thought and action; restraint and fulfillment; harmony between man and nature; a holistic approach to health and well-being. It is not about exercise but to discover the sense of oneness with yourself, the world and the nature." Last year, thousands of people from India, Europe, China, South and North America all performed yoga asanas on this day in a show of celebrating solidarity and belief in the power of yoga. This year we are really excited to join our friends around the globe and welcome you to our special yoga sessions. 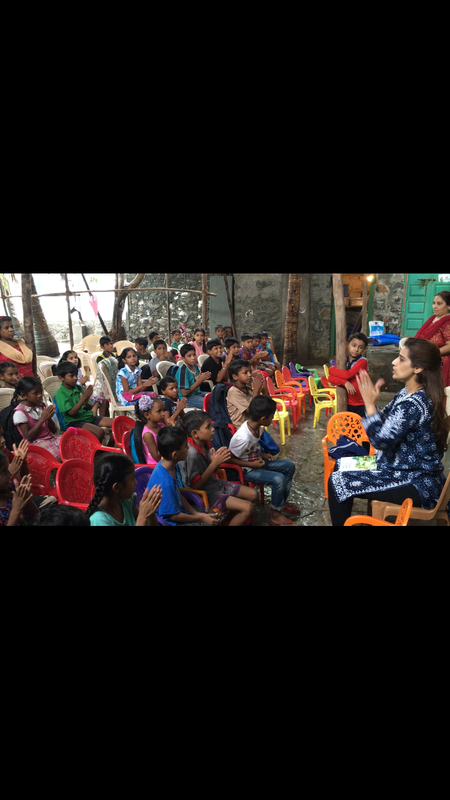 The Angel Xpress Foundation is a Mumbai-based charity very close to our hearts. At their free learning centres across Mumbai, 1000+ students from the very poor areas get up to 300 hours of monthly lessons in English, Maths and life values, as well as snacks, clothes, toys, counselling and outings. 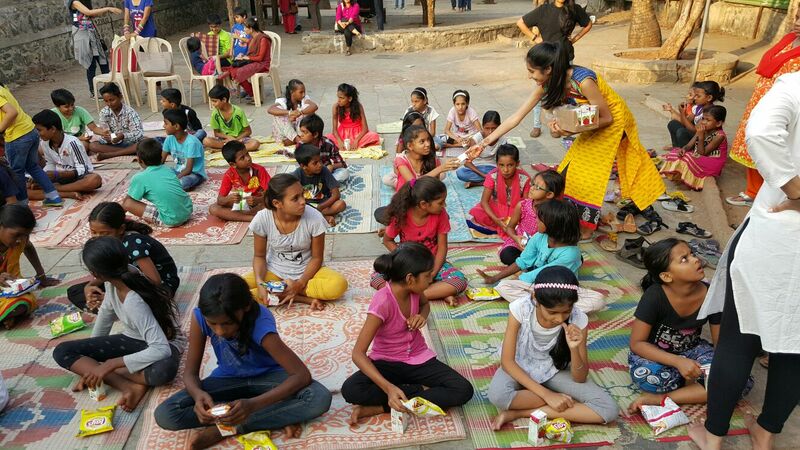 They are supported by 300 volunteers, as well as companies such as L&T, Voltas, Raymond and the Millennium Alliance, among others. 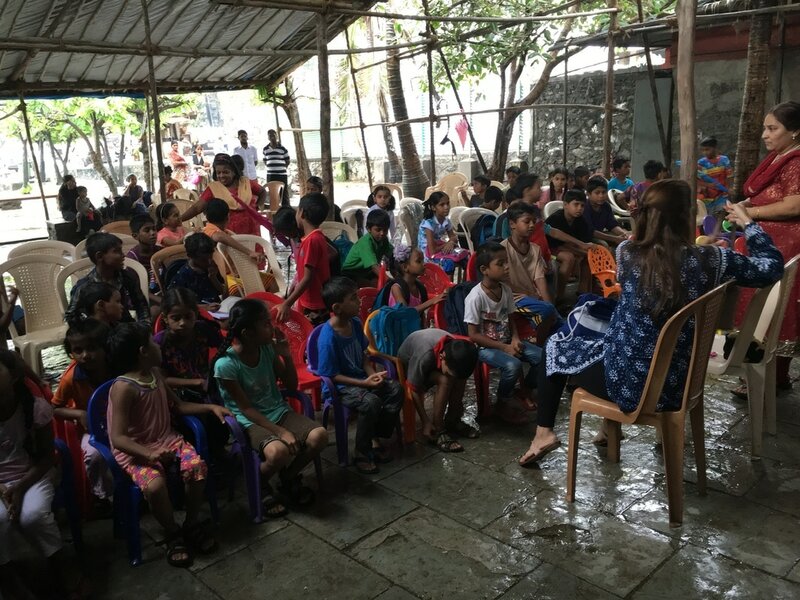 Every year Yoga Paradise founder, Priya, visits Mumbai and holds yoga and meditation classes for the underprivileged children from the slums of Mumbai. 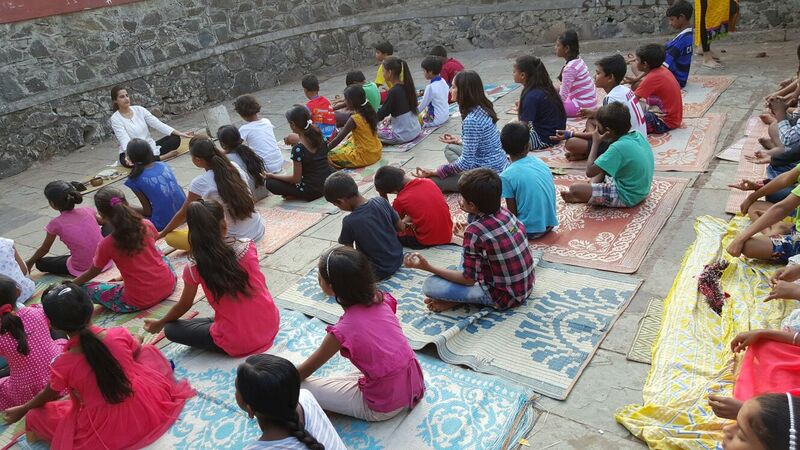 She teaches them how yoga can positively impact their state of mind and their behaviour, allowing them to flourish. The children are incredibly bright and passionate about learning. 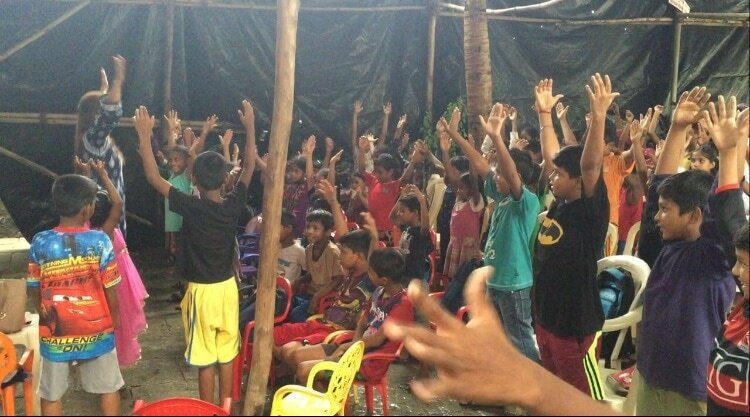 They have touched our hearts through their innocence and since then it has been our goal to teach them to believe in themselves and achieve their highest potential. We welcome you to join in the celebration and fun and learn how yoga and meditation can benefit you and your family. ​3) Make your payment via PayPal or Bank transfer. Please fill out the details below to register for the upcoming classes.